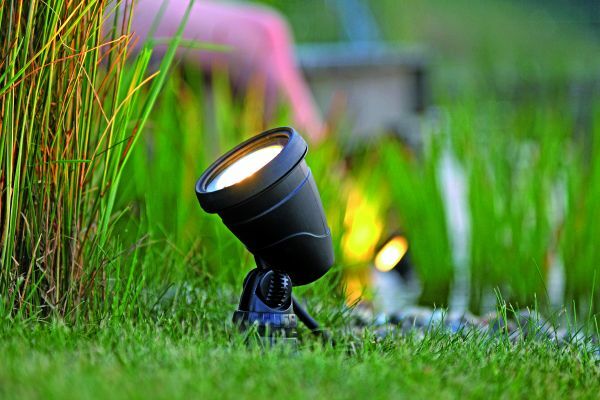 The OASE Lunaqua 3 LED Spotlight can be used to illuminate above ground and underwater in ponds and garden features. 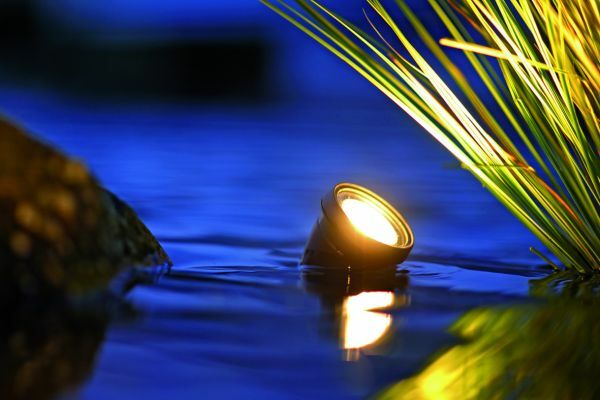 Energy efficient, fully submersible 3 watt Power LED Spotlight. Warm White LED produces a pleasant lighting effect. 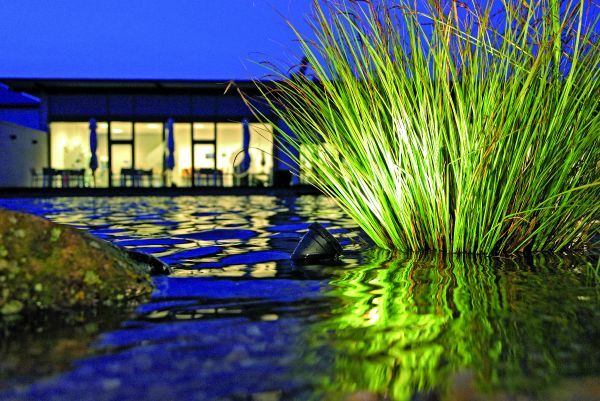 Broad beam angle, ideal for illuminating garden shrubbery or pond features. 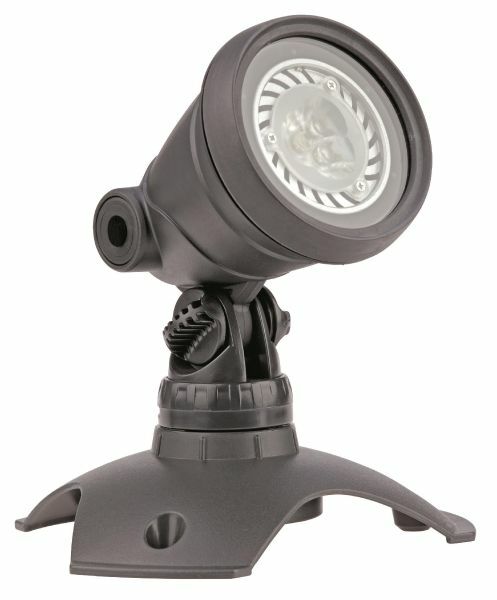 Sturdy construction with weighted base and tilting spotlight head. 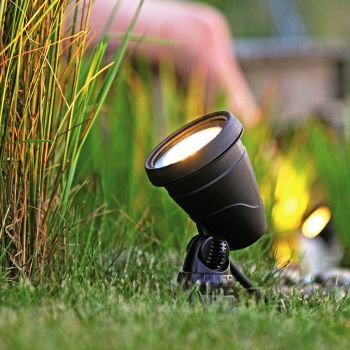 Powerful LED light output of around 110 lumens. 2 Year OASE Guarantee for added piece of mind. Spotlight Dimensions: 14cm Height x 7.5cm Diameter. 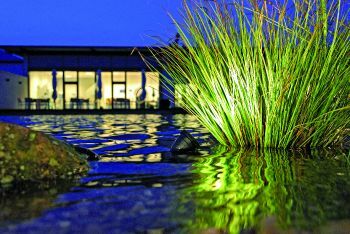 The Lunaqua 3 Submersible LED Spotlight is supplied with 5 metres of low voltage cable and screw connector, ready for simple connection to the LED Garden Lighting Systems range of low voltage Connection Cables, Extension Cables, Cable Splitters, Remote Controller, Timer and Transformer components.